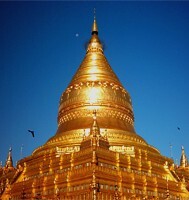 Warmly welcome from our Celebrated Myanmar Travel and Tours. 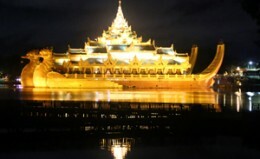 We would like to invite you to come and enjoy the golden Land of Myanmar during your holidays. 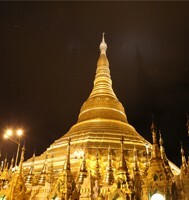 Myanmar is rich with ancient Pagodas, beautiful culture, amazing agriculture, enjoyable traditional festivals, natural resources such as gems (ruby, jade, and pearl), teak, gas and oil, etc and many ethnic groups. 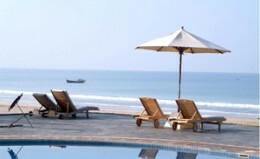 We would like to offer you an exciting travel experience with the best tour package and price. 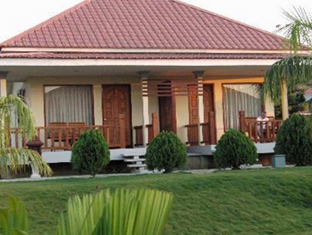 Our company’s first priority is all of our Guests must enjoy and convenience of our tour package and services. We would like to see the full of satisfaction and smiles on our Guest’s faces when they return back from Myanmar and do not feel regret for choosing our company during their precious holidays. 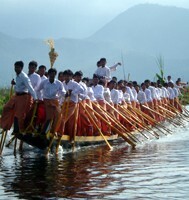 We offer some itineraries in our company website. If you want to choose other destination, you can email us with your request. Our experienced staff will help you with the best Itinerary and best prices of your chosen destination. 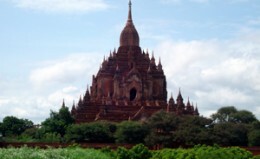 We often offer the Special Promotion Tours for our Guests to visit in Myanmar cheaply and always trying to give the best Myanmar Tour Packages to visit all of the interesting, beautiful and famous sightseeing places in Myanmar for our Guests. 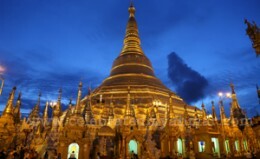 Tazaungmon Full Moon Festival, Hot Air Balloon Festival, Shwezigon Pagoda Festival, Kaung Hmu Daw Pagoda Festival, Tazaung Daing (Festival of Lights), Koe Dad Gyi Pagoda Festival are the festivals in November. 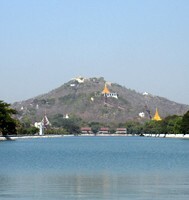 All these festivals are held different places in Myanmar. 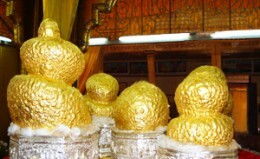 Kyaik Hti Yo (Golden rock) Pagoda Festival is the festivals in December. 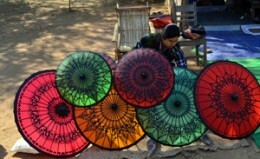 All these festivals are held different places in Myanmar. 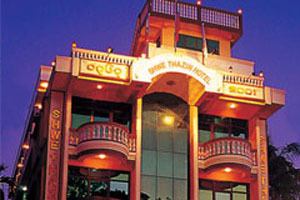 No.29, B-4, Yaekyaw Road, Puzundaung Township, Yangon, Myanmar. 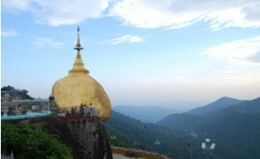 [email protected] Celebrated Myanmar Travel & Tours. All Right Reserved.